"Barbara Lea died peacefully in her sleep, after several years of ill-health, on 26th December, 2011 and the world is a sadder and poorer place without her [....] I don’t know who it was that named her ‘The High Priestess of Popular Song’, but the title fitted her to perfection. And yet, she never became generally famous except amongst the real afficionados of the golden age of popular song-writing and of cours among other singers and musicians who stood in awe of her immense talent. Why? Probably because the word “compromise” was not in her vocabulary when it came to musical matters. She had the chance to become a popular singing star, but her refusal to sing what she regarded as sub-standard material soon put an end to any such possibility. 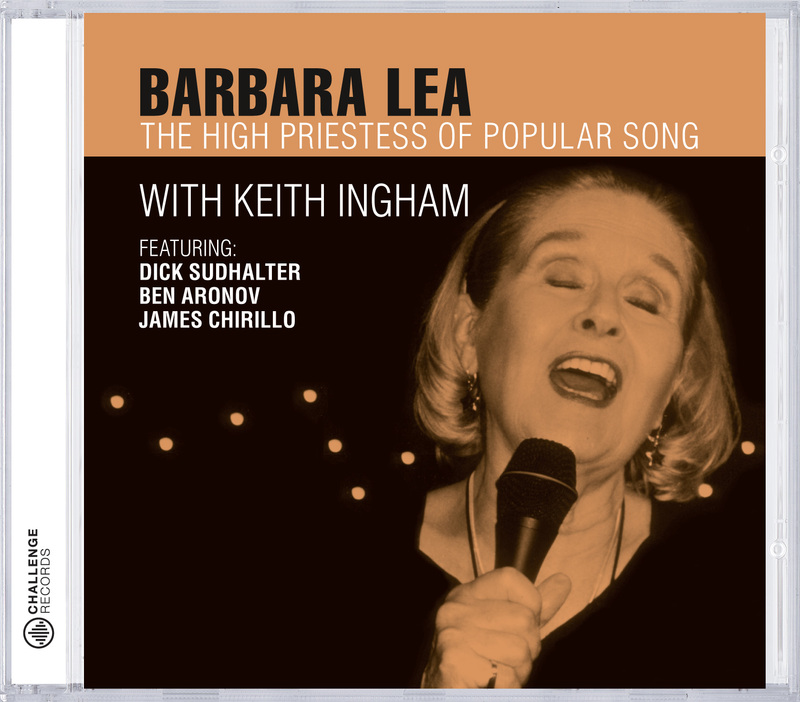 I would like to communicate with Chris Ellis about this upcoming Barbara Lea release as well as the use of one of my photos on the cover. I am in charge of all things Barbara Lea, including all rights to her music, etc. Thanks for any help you can give me.